Filmcast Without a Cause returns to celebrate the films of summer with the inaugural "Golden AC" awards. 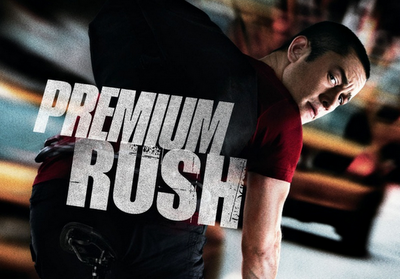 At the top of the show we discuss the coolness quotient of Star Wars, Gus Van Zant's sneakiness and other fun before getting to the feature review of the week, Premium Rush. 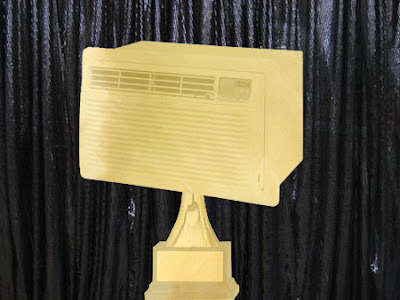 Feature review aside, the highlight of this show is the "Golden ACs" where Jacob and Pat present awards to the best films of summer. More FWOAC than you can shake a stick at. Tony and Dan Gilroy were given a task that few screenwriters experience; taking a fan favorite franchise and extending it beyond its original material and cast. A couple quick examples being Sean Connery's James Bond run, the various Planet of the Apes films and Star Wars episodes IV-VI. While franchises experienced wildly different reactions from their fan-base, each fought off the fan ire to leave their beloved films alone and expanded their respective film universes. Filmcast Without a Cause drops the boom on two midsummer releases. As always the show starts with news, sad news this week with the unexpected passing of Tony Scott. 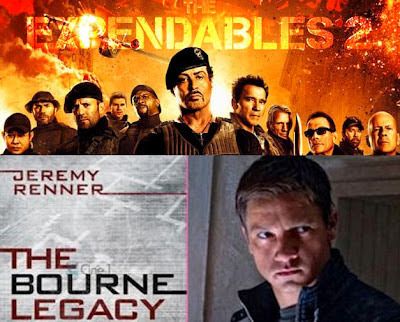 The feature review for this week is The Bourne Legacy followed by a guest featured review of the Expendables 2. Who is the special guest? Let's just say he's a shadowy figure from Pat and Jacob's film reviewing past. And before the show clock counts down to zero, Jacob give Pat and our special guest an expendables trivia challenge with life threatening stakes... You don't want to miss this action packed episode of FWOAC! Filmcast Without a Cause is taking you down to the dirty south! Or at least a fictionalized version of one. The news this weeks talks about films being adapted into T.V. shows. Jacob and Pat's feature review for this week? 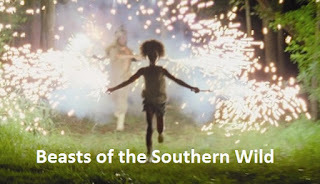 The highly lauded Beasts of the Southern Wild. For fun and games our heroes recount films that made them cry and the stories that go with those tears. 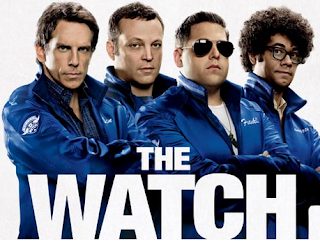 The Summer blockbuster season is coming to an end and FWOAC wants to make sure that these films don't go into the Fall without some recognition. At the end of the month, FWOAC will be giving out the AC Awards (named after the air conditioning that makes even the worst movie tolerable in the Summer heat). Because we're lazy, we're reaching out to the FWOAC FLOCK to help us come up with the categories and nominees. We're thinking of the type of categories you wouldn't see in your typical stodgy award show--instead of BEST ACTOR/ESS, think FAVORITE HERO. One award we know is a lock is FAVORITE BLOCKBUSTER. So leave your ideas for categories, movies you think could fit in those categories, and your pick for FAVORITE BLOCKBUSTER in the comments section below! 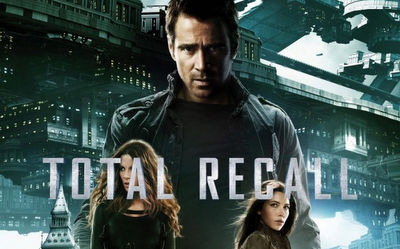 Total Recall is the latest Hollywood movie to get the reboot treatment and it is far from the last. 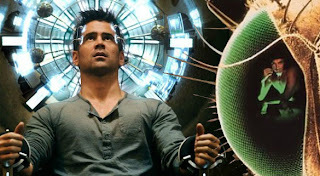 I'm personally not against remakes - the original film will always still exist (barring a worldwide cinematic armageddon or the film being made by George Lucas) and sometimes, in a small percentage of cases, the remake manages to improve on the original film. We'll talk more about remakes in the next FWOAC episode (including our thoughts on the 2012 Recall), but, before recording, I wrote up a short list of what I think helps make a remake worthwhile.